This Comprehensive Harmony of the Gospels is one of the most valuable scripture guides in print! 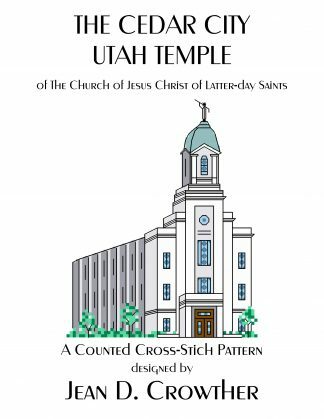 A pocket-sized four-gospels harmony resource, it’s filled with useful facts that add depth and insight to gospel understanding. Which gospel has the most complete record of a particular discourse of the Savior? Where and when did the event occur? What other things happened the same day? Which other passages record the same experience? This guide has the answers! It indicates where parallel passages are found in the New Testament books of Matthew, Mark, Luke and John, and does it more effectively than any other harmony on the market by listing a total of 414 different episodes, far more than any other Bible Dictionaries and reference guides. It also is a ranked harmony, indicating which of the parallel references contains the most detail. Another valuable feature: it shows the place, date or season, and year of each event. For ease of use and depth of information provided, A Comprehensive Harmony of the Gospels is unsurpassed. Use it daily to enrich your understanding of the life, mission and messages of the Lord Jesus Christ! This Comprehensive Harmony of the Gospels is one of the most valuable scripture guides in print! A pocket-sized four-gospels harmony resource, it’s filled with useful facts that add depth and insight to gospel understanding. 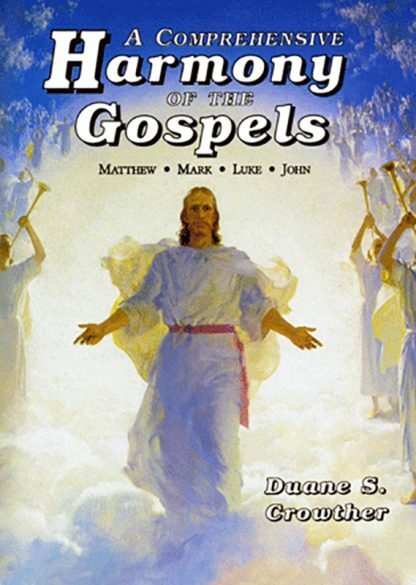 Which of the four gospels has the most complete record of a particular discourse of the Savior? Where and when did the event occur? What other things happened the same day? Which passages in other gospels record the same experience? This guide has the answers! It indicates where parallel passages are found in the New Testament books of Matthew, Mark, Luke and John, and does it more effectively than any other harmony on the market by listing a total of 414 different episodes, far more than any other Bible Dictionaries and reference guides. It also is a ranked harmony, indicating which of the parallel references contains the most detail. Another valuable feature: it shows the place, date or season, and year of each event. It’s filled with many other valuable features, too, including a list of all Christ’s major discourses, a chronological compilation of all His parables, and biographical sketches of the twelve apostles. 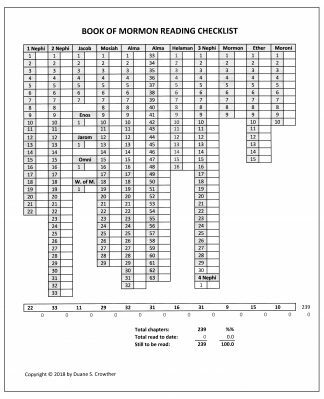 Numerous reference charts include the Jewish year, time systems, money equivalents, measurement calculations, climate and elevation profiles, and road-miles from Jerusalem to other cities. Drawn from the author’s book Jesus of Nazareth: Savior and King, where each of the 414 events is described and linked with various maps and charts, the comprehensive harmony still provides a wealth of information as it stands alone. 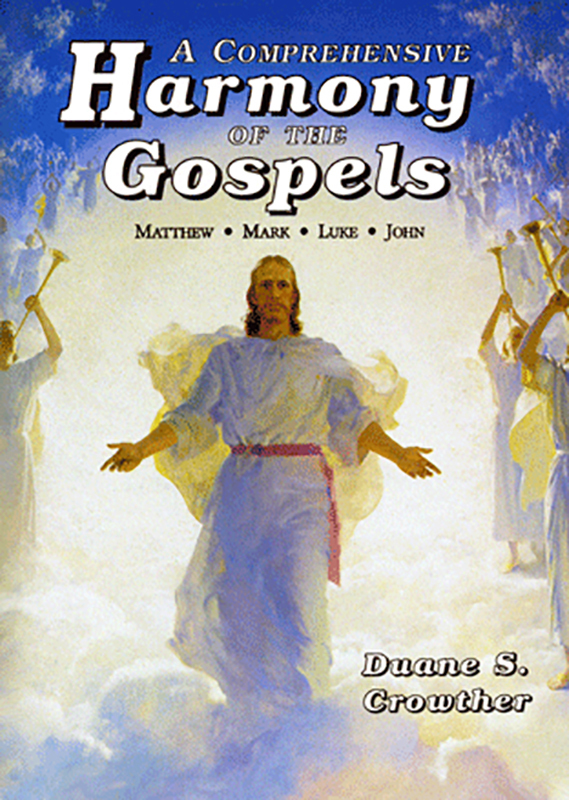 For ease of use and depth of information provided, this Comprehensive Harmony of the Gospels is unsurpassed. Use it daily to enrich your understanding of the life, mission and messages of the Lord Jesus Christ! Chapters include: The 24 Major Discourses of Jesus Christ; Historical Notes on the Date of Christ’s Birth; Chart: the Jewish Year; Period 1 – Christ’s Nativity and Preparation; Period 2 – Christ’s Preliminary Ministry; Chart: Money in New Testament Times; Chart: Jewish Measures of Weight, Length and Distance; Chart: The Twelve Apostles of Jesus Christ; Period 3 – Christ’s Early Judean Ministry; Chart: Israel’s Climate; Period 4 – Christ’s Early Galilean Ministry; Chart: Approximate Road Miles from Jerusalem; Period 5 – Christ’s Great Galilean Ministry; Chart: Elevation Profiles of Palestine; Period 6 – Christ’s Late Galilean Ministry; Period 7 – Christ’s Late Judean Ministry; Chart: The Jewish and Roman Time System; Period 8 – Christ’s Perean Ministry; Period 9 – Christ’s Preparation for His Atoning Sacrifice; Period 10 – Christ’s Trial, Crucifixion and Burial; Period 11 – Christ’s Resurrection and Ascension; Chart: The Three Great Days of Parables.